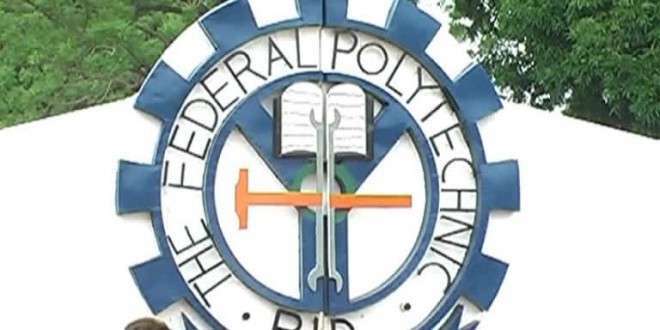 Fed Poly Bida Admission List Released: The Federal Polytechnic Bida ND Full-tiime admission list for the 2018/2019 academic session has been released. If you participated in Bida Poly Post UTME, you can see how to check your admission status below. Note that the 1st and 2nd batch admission lists are out. Again, the management of the Federal Polytechnic, Bida (BIDAPOLY) has released the ND full-time admission list for the 2018/2019 academic session. Candidates that participated in the BIDAPOLY post UTME screening exercise can now check their admission status. As at the time of this publication and for the moment, the Bida Poly ND full-time admission list is on the Notice Board of the Polytechnic. Prospective students are advised to check their admission status from the notice board. As at the time of this publication, Bida Poly ND and HND evening programmes admission lists are only available on the Notice Board in the Polytechnic. Prospective students are advised to check their admission status from the notice board. finding it difficult to check my(HND) admission status and confused, is it possible that it is not yet officially on net?